The visitor center is open most days from 12-4pm. The machine only costs one penny per design!! 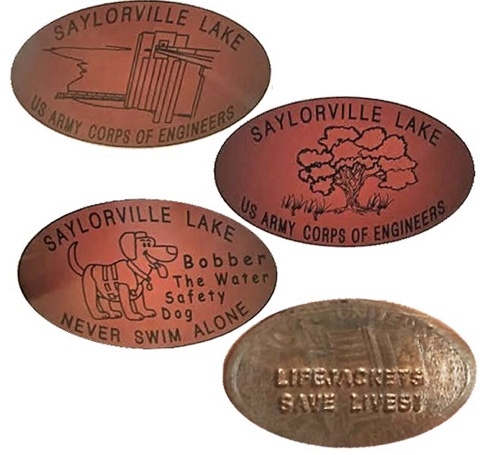 Nschaefer added Saylorville Lake Visitor Center to system.